More about iittala Toikka Song Thrush 1997 Annual Bird The Laulurastas, or Song Thrush, is the annual bird for 1997. 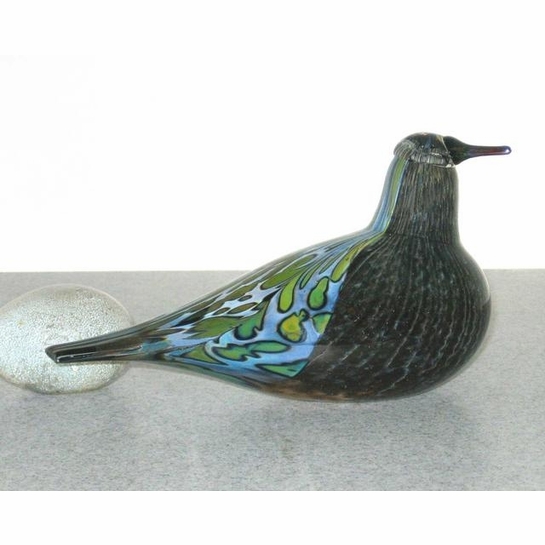 This beautifully designed bird features a black check with a colorful luster back. 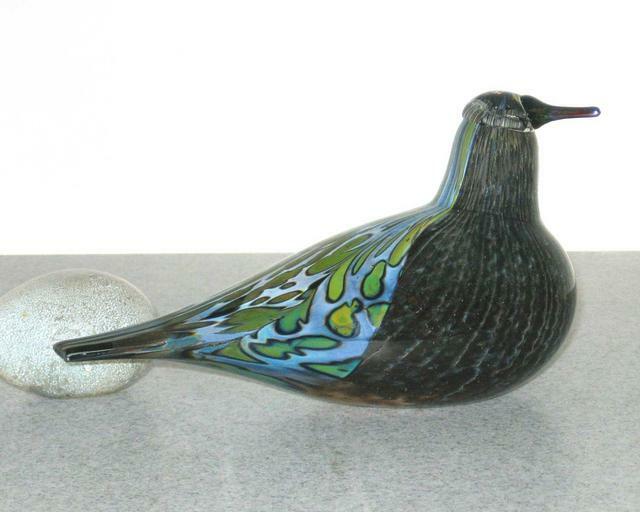 This limited edition bird makes an elegant edition to any glass birds collection.